Last weekend I had my first ever flower arranging workshop and did a bouquet for my man as a gift for our monthsary. You can see the bouquet in my Instagram @princessmiharu. 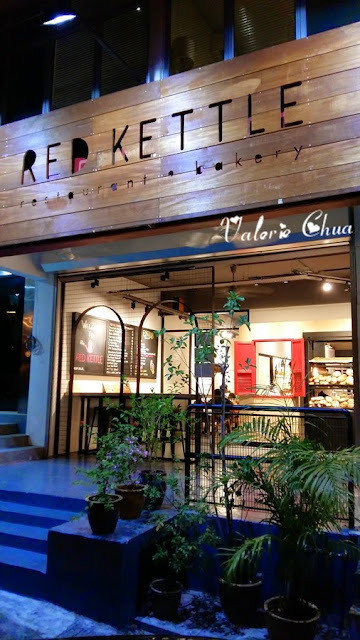 To return a favor, LOL, my man gone up and down researched for a nice eatery for our monthsary dinner. 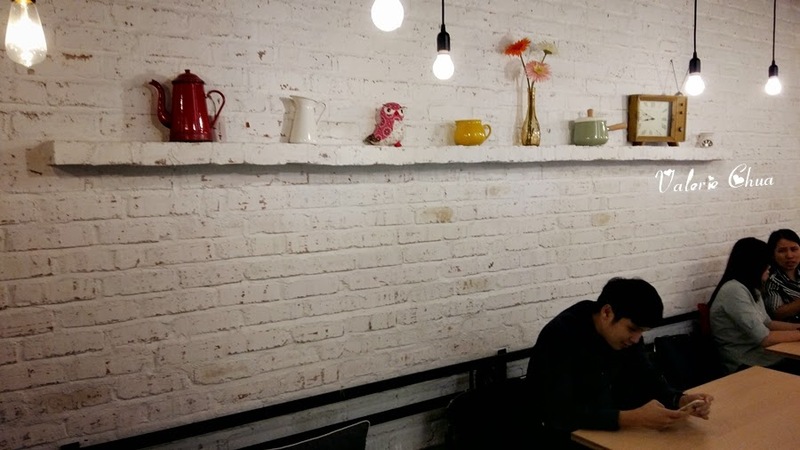 A new cafe located in Taman Desa, same row as Soda Factory. 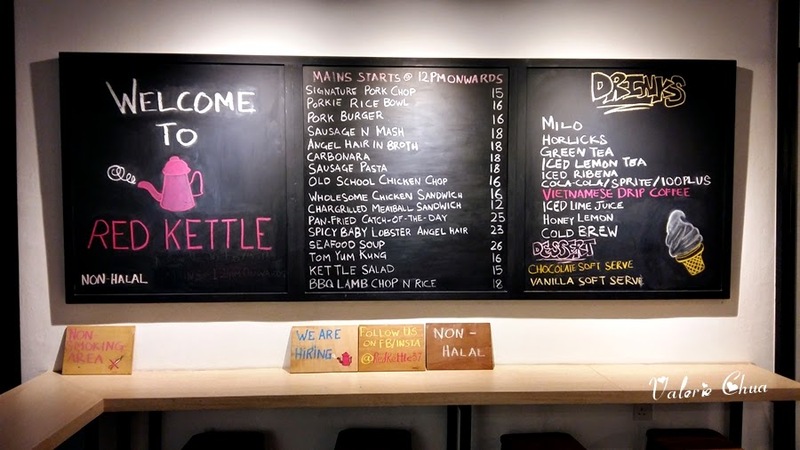 Menu is spelled out on the blackboard with small little clip arts. 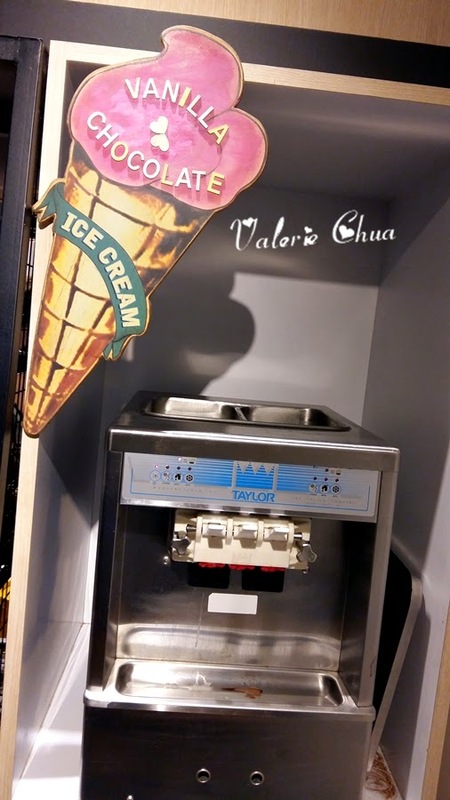 Ice cream machine out here!!! 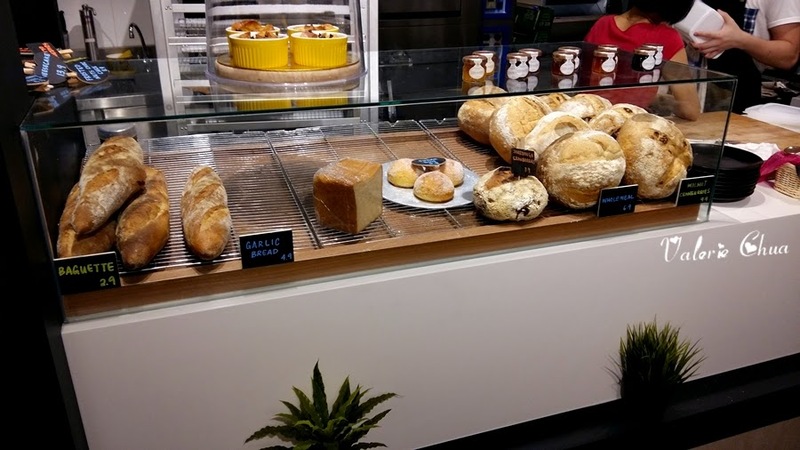 Varieties of bread and pastry for your choice of preference. I like the overall clean, slate and modern interior design. 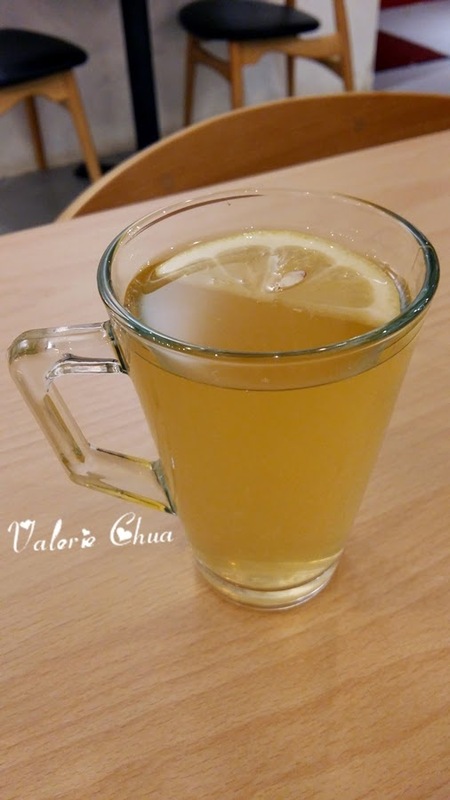 His Hot Honey Lemon, RM4.50. I am not a sour tolerant person. This is way too sour for me. 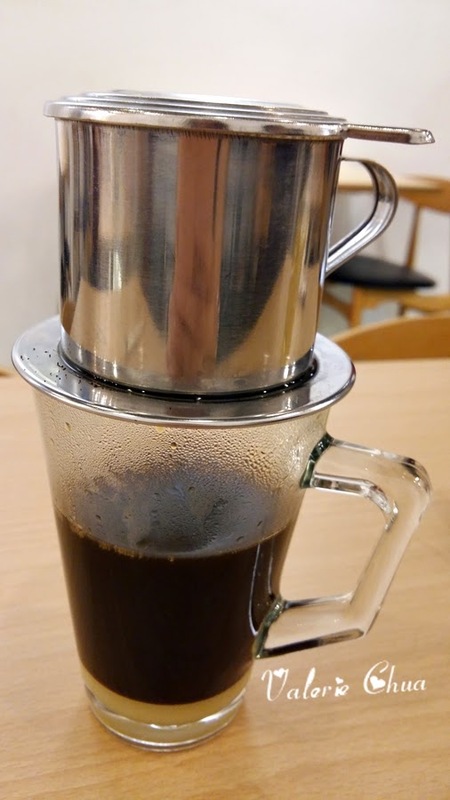 My Hot Vietnamese Drip Coffee, RM7. A layer of condensed milk beneath the coffee. Mix them well, taste the fragrance of it, neither the coffee nor the milk outshine the overall taste. You can add in sugar if you prefer sweeter taste. My Angel Hair In Broth, RM18. 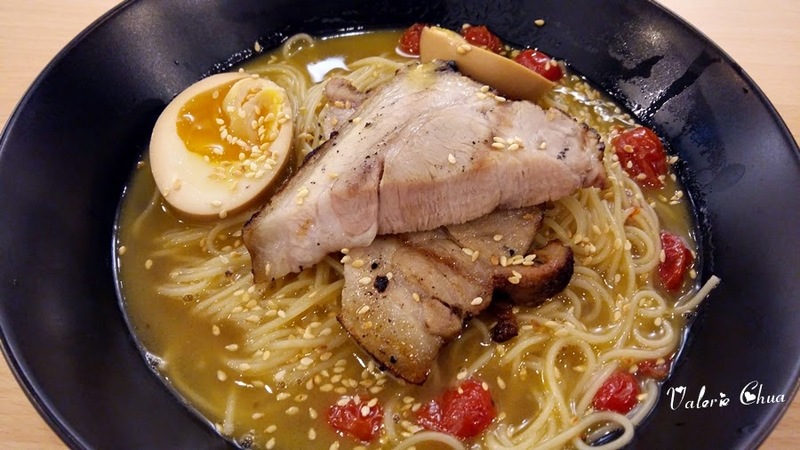 Angel hair pasta in broth with lightly-salted oven dried cherry tomatoes, roasted pork shoulder, soy lava egg, sesame and herbs. The soy lava egg has very strong taste of Shaoxing Wine, very different from what I had so far. Very thick roasted pork shoulder but still tender and chewable. Overall not as impressive as I thought it will be, but yes, do have a try as this is something different where you couldn't find at other café. Signature Pork Chop, RM15. The chef used 12 hours to marinate the pork loin, pan fried and served with buttered green peas (I hate green peas!! ), potato wedges and home style gravy. 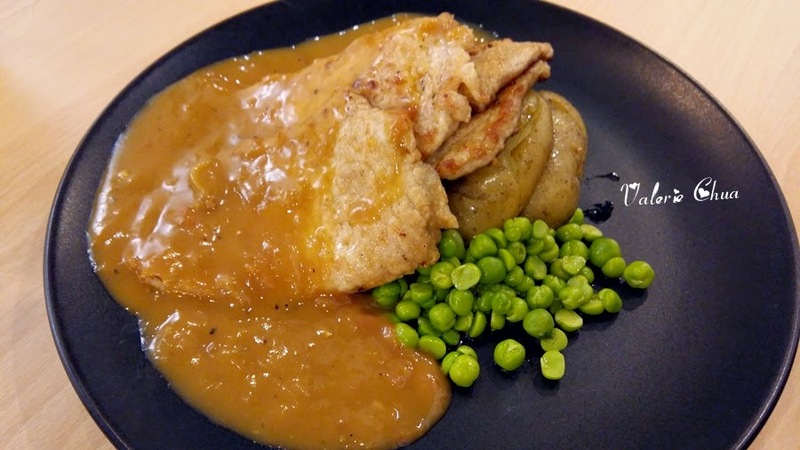 This is a bit like those Hainanese pork chop. I really love the texture of the pork chop, tender yet juicy. Very simple dish yet able to delivered what your taste buds wants. Highly recommended. 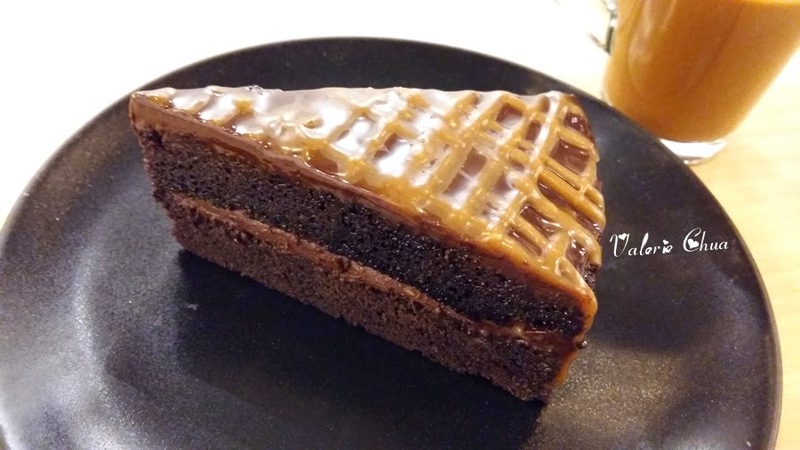 My Dark Chocolate Salted Caramel Cake, RM10.90. I would say saltiness slightly outshine the sweetness for this dessert. For a sweet tooth like me yet don't like too sweet, this is just nice for me. 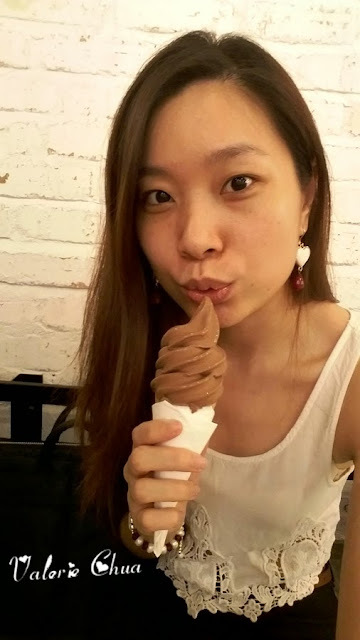 To treat my another sweet tooth (more than one sweet tooth, hehehe), I ordered one Chocolate Soft Serve Ice Cream, RM4.50. Finish up quick coz' it melts too fast!!! 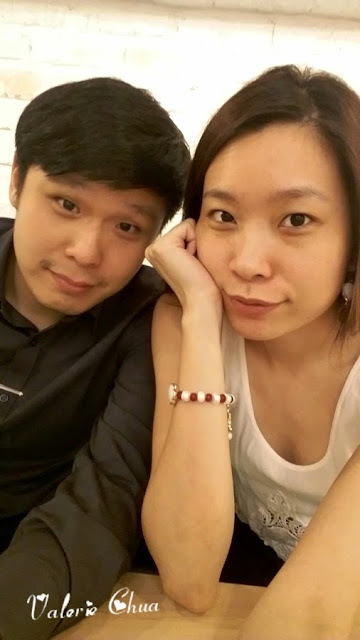 Happy 1 year and 4 months, baby! 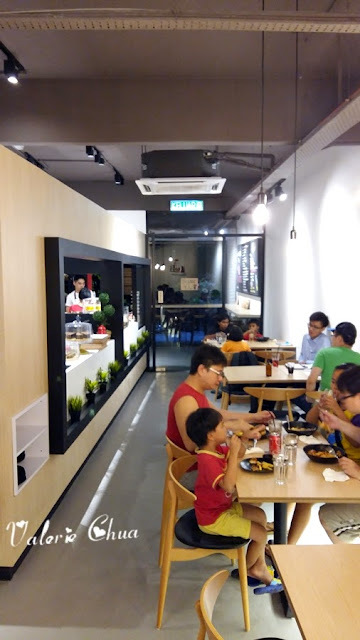 Address: 37, Jalan Bukit Desa 5, Taman Bukit Desa, 58100 Kuala Lumpur.